The Community Foundation of Sarasota County has partnered with Association TRENDS to conduct a large scale nonprofit compensation survey within the the four-county Florida area (Sarasota, Manatee, Charlotte, and DeSoto County). The Community Foundation of Sarasota County has partnered with association service provider Association TRENDS to conduct a large scale nonprofit compensation survey. Participation is FREE, and all participants will receive a free copy of the report. The results of this survey will help our non-profit partners assess compensation and benefits across the region with an aim of hiring and retaining valuable team members. A final report will be shared publicly late this spring. All individual results remain confidential. 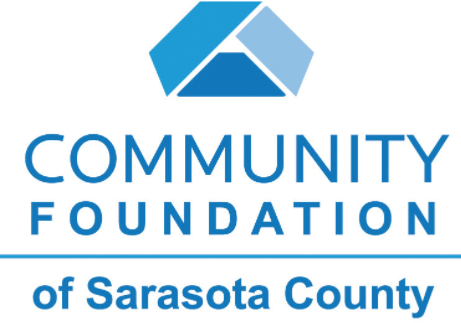 What is the 2019 Community Foundation of Sarasota County Compensation Survey? Community Foundation of Sarasota County is hosting this survey to report on nonprofit compensation trends in the four-county Florida area that includes Sarasota, Manatee, Charlotte, and DeSoto counties. Our partner, Association TRENDS, has more than 30 years of experience conducting compensation reports and creating salary surveys designed specifically for nonprofits. Their survey tool is the fastest and easiest-to-use salary survey available. With over 100 job descriptions, a quick and easy interface, and a robust support team behind it, taking the survey is easy, and the resulting report will be a tremendous help to your nonprofit. The survey is customized and created specifically for nonprofits in Sarasota, Manatee, Charlotte, and DeSoto counties. You will be able to compare your organization’s staff salary levels to those of similar organizations. The more participants we have, the better the data will be. High participation produces robust results, benefiting both nonprofits and those seeking to work in the nonprofit sector in this area. Who fills out the survey? 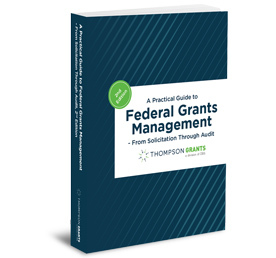 Primarily HR or finance executives at associations and nonprofits. If you don’t have a dedicated HR or finance staff person, your executive director would be the most appropriate person to complete the survey. Is it difficult? No. The survey is designed for easy use. A support team will be available for troubleshooting. Is there a cost? It is 100% free to fill out the survey and you will receive the final compensation report for free as well. We hope that you will contribute to this vital study. Participation is free, and all results are confidential. We encourage you to forward this information to other organizations you think might be interested in participating. When will the report be available? The final report will be available in April 2019 from the Community Foundation of Sarasota County. Feel free to contact Abigail Oakes at aoakes@CFSarasota.org with Community Foundation of Sarasota County or Kevin Gu at kevintgu@gmail.com with Association TRENDS if you have any questions.